Hello and Happy New Year. Kicking off the official first week of 2016. So glad you have joined me. 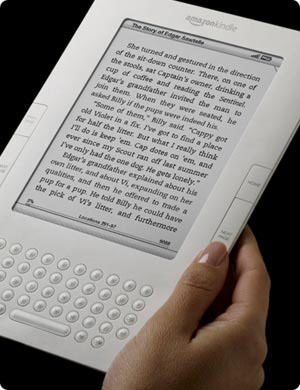 I've heard how many e-readers, tablets, and smart phones were given as gifts this Christmas. That means even more readers will be looking for great deals on e-books and audio books this year. I've also heard folks say they want to read more books this year. Here are a few ideas to find stories to satisfy your reading obsession and to save a few pennies on your reading hobby. Go directly to small publishers. These publishers offer promotions in their bookstores that are not at the online booksellers. Purchasing a book from these friendly folks allows authors and publishers to keep a larger percentage of sales and you save money on your e-books. Here's a shameless plug for my publisher, MuseItUp Publishing, who has its own bookstore. Overdrive is the distributor for libraries. If you have a library card (and they are FREE and easy to get from your local library), then go to Overdrive.com and sign up. I must admit it takes a bit of "learning the ropes" to be comfortable with the app, but it is well worth it. Not only do they supply e-books, but also audiobooks for you to borrow. Depending on how you set up your account, you'll have two or three weeks to read or listen to the book. Then it disappears. The great perk is you don't have to drop it off to the library and there's never a penalty for not returning the book on time or paying for lost books. Free books! Yes, indeed. Search "free e-books" in your browser. You'll find the classics as well as new books for you to download and read. I hope this list helps to give you some ideas to find books for this new year and beyond. Can you suggest more ways to discover books and save money? Please leave a comment below for us. What book(s) are you planning to read this year? Perhaps you can suggest a few of your favorites to load onto their new readers. We encourage you to tell affected readers (perhaps via a blog post), that if they use a non-Google Account to follow your blog, they need to sign up for a Google Account, and re-follow your blog. With a Google Account, they’ll get blogs added to their Reading List, making it easier for them to see the latest posts and activity of the blogs they follow." I don't know how this will impact bloggers or their followers, but I guess we'll find out on January 11. Monday, January 4--Please join me at mystery author Joan C. Curtis blog. Joan asked me some great questions during the interview and of course, I spilled the beans. I actually told her I dusted caskets when I was a kid. Wednesday, January 6--Oh my goodness, but I am co-hosting the Insecure Writers Support Group blog hop. Over 200 writers are in on this hop held the first Wednesday of the month. Thank goodness I'll have plenty of co-hosts to help out. I'll need to make a lot of hors d'oeuvres and desserts to take care of 200 bloggers and their readers. Thank goodness this event happens in cyber space, eh? Come back here on Wednesday. You can join IWSG too and be a part of this blog hopping support group. Thursday, January 7--My friend who writes with such warmth and humor, Kathy McIntosh, and I are trading blogs. 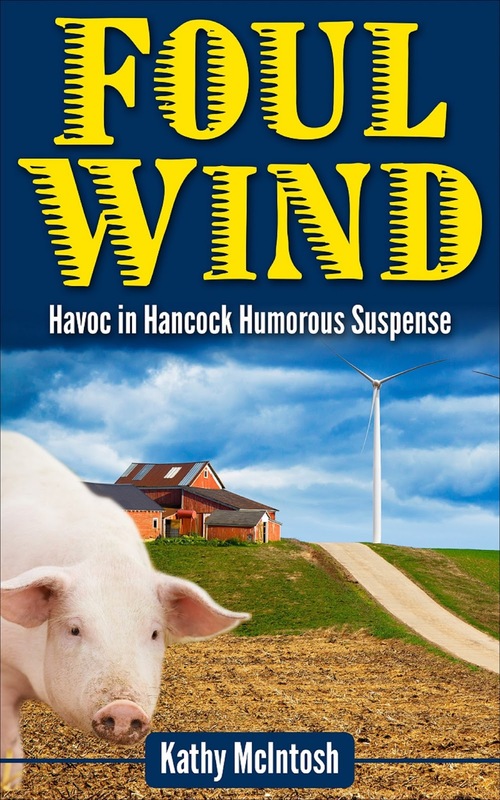 She'll be here talking about why she wrote her hilarious series and introducing us to her second book in the series, Foul Wind. Come on back for the interviews. I promise you I won't serve the leftover treats from the IWSG blog hop the day before. Sunday, January 10--I'm looking forward to spending the day with my friend and talented author, Heather Fraser Brainerd. She and her brother David are a real trip, so I had to share some far-out post for their site, Driving Blind Productions. Come on over and have fun with us. I guess if our follower numbers drop that day, we'll know why. I'm surprised they haven't done away completely with GFC. Glad they haven't though. Great suggestion to go to small publisher sites first. Hi Diane. I think it's odd that I haven't discovered much about Google's action on blog sites. I must not be reading the right ones. Thanks for stopping by.